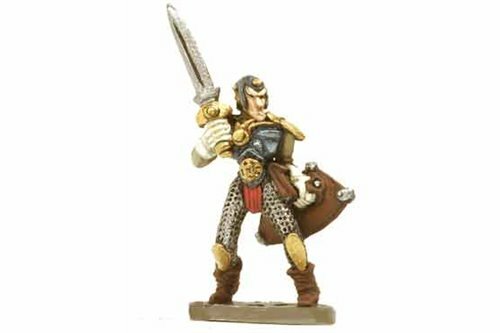 Dark Elves There are 19 products. 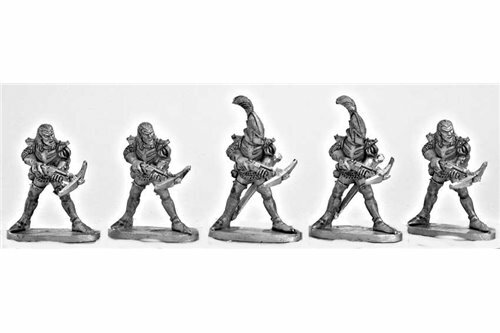 Dark Elf Command Group (4 miniatures). 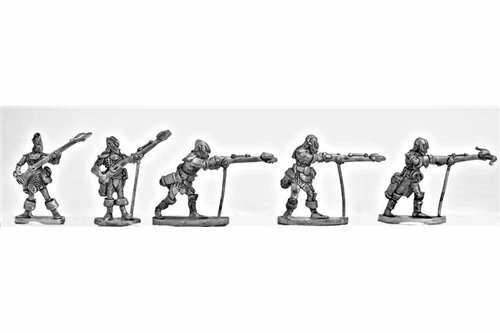 Dark Elves with field crossbow (Crossbow + 2 miniatures). 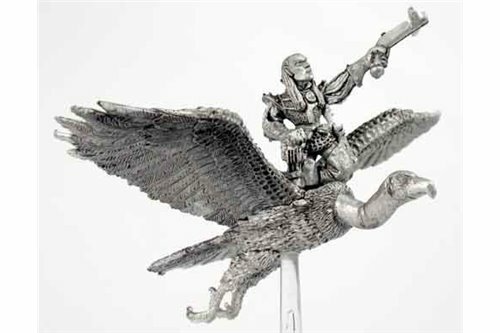 Dark Elf Condor rider (Condor + Rider). 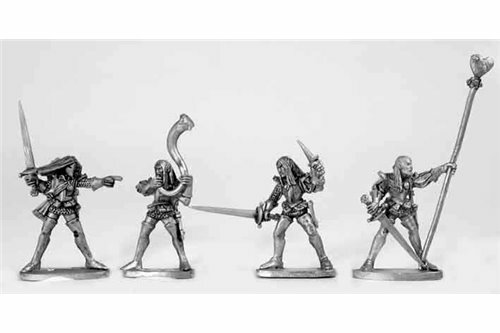 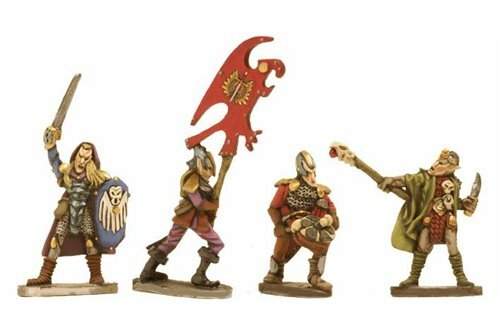 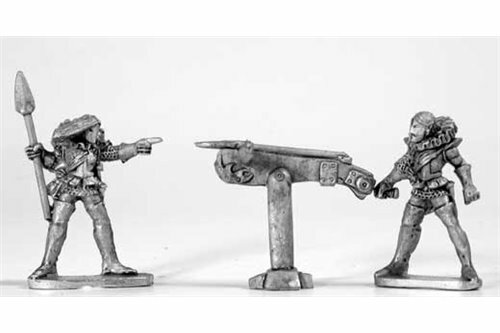 Dark Elves with arquebow (5 miniatures). 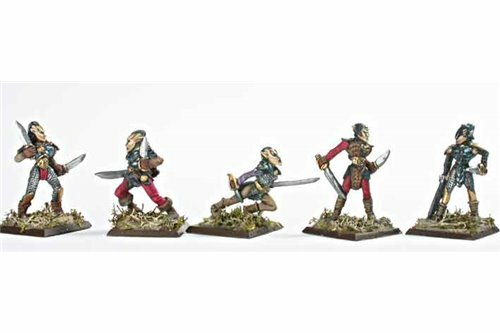 Dark Elves Command Group (4 miniatures). 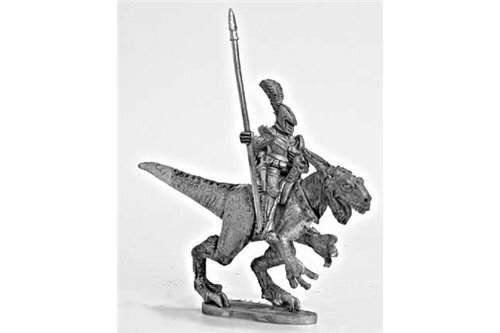 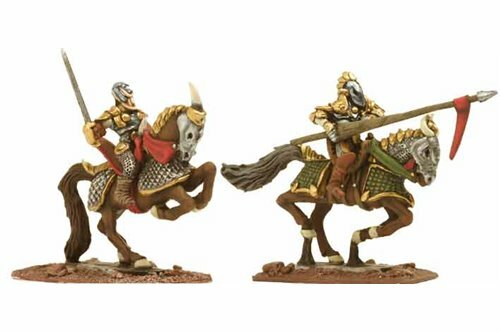 Dark Elves Cavalrymen (2 miniatures). 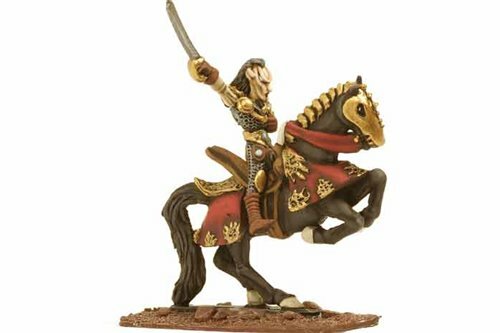 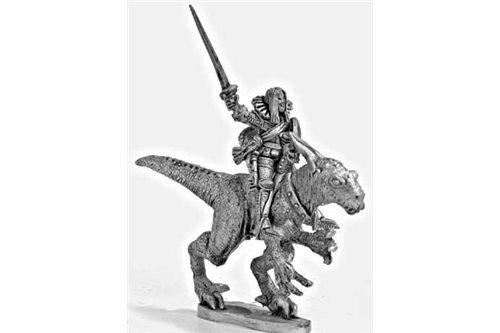 Mounted Dark Elf Warchief .